In May 2018, a new social Pack for fathers was founded by Jim Javenkoski with the goal of expanding the collective contributions of dads—through volunteerism, fundraising, & resource donations—to help support the classroom and extracurricular needs of the teachers and the school’s other Packs. Each month, the ‘Prescott Pops’ gather at nearby Pizzeria Serio (Belmont & Paulina) to chat about how to support educational and extracurricular programs at the school, while hoisting crafty pints and scarfing piping-hot slices of brick oven-baked pies. Whether your interest is after-school sports, the arts, the library, the playground, grant writing, facilities improvement, or gardening, composting & school food, there are many ways Prescott Pops can enhance the educational experience for our kids. ~ Joseph Rudyard Kipling (1865–1936) in The Second Jungle Book. 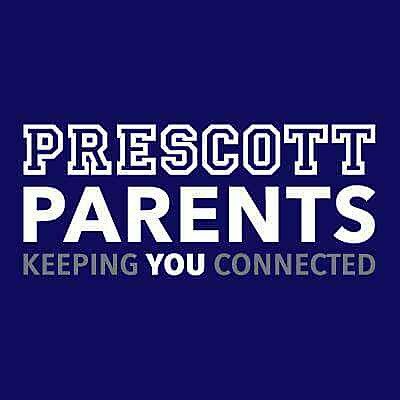 We’re in it together, Prescott Pops. Come join our Pack.